Capturing the pure essence of femininity, the Rendez-Vous collection has been reimagined this year as part of The Art of Precision theme. Precision in action. Precision in design. 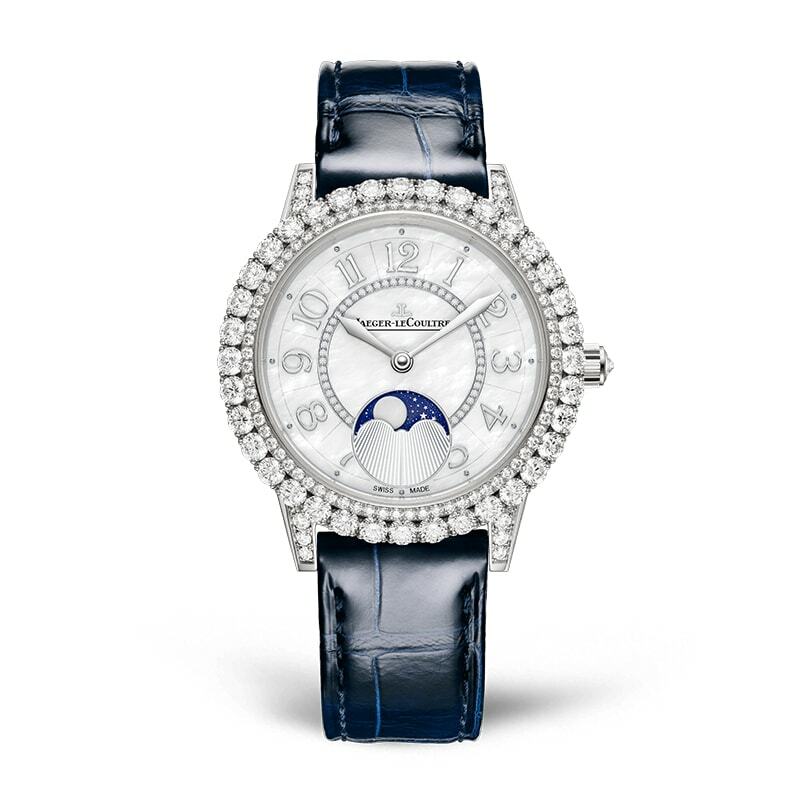 Even at a glance, these new versions show a stunning richness of detail with elements that fully adhere to the codes of High Jewellery: the addition of a prong setting, a new vision of moon phases, the distinct character of diamonds and mother-of-pearl, and the redesign of Jaeger-LeCoultre Calibres 898B and 925A. More than ever, the new models of the Rendez-Vous collection are imbued with the spirit of fine watchmaking, inside and out. The exceptional personality of each is a perfect reflection of the extreme precision necessary to bring these creations to life. Available in white or pink gold with alligator leather straps (in shades of blue or taupe), the Rendez-Vous Night & Day Jewellery watch sets the stage for an all-new vision of the iconic Night & Day function. Combining gold, mother-of-pearl and diamonds with uncompromising attention to detail, the feature is as balanced as ever. With an automatic movement nestled in a generous case (36 mm), this timeless model is sure to charm any sophisticated woman with a taste for jewellery watches made for nights out on the town. With a prong setting brought to life with the most meticulous and striking jewellery techniques, the new Rendez-Vous Night & Day Jewellery watch pays tribute to the highest form of precision, both in craftsmanship and creative passion. The master jewellers of Jaeger-LeCoultre shine with a rare talent for unique gem-setting techniques, including snow, grain, baguette or prong setting. This last style takes centre stage on these new Rendez-Vous Jewellery models. These gem-setting techniques require extreme precision, attention to detail, and a remarkable degree of patience. The prong setting itself takes our master jewellers hours upon hours to cut, set and place diamonds one by one, bringing out their full radiance and shine. The jewellery watch spirit is undeniable even at a glance, with a new adornment featuring mother-of-pearl on the dial and three rows of diamonds including the prong setting. The radiance of 186 diamonds is a wonder to behold, with the gaze drawn to the colours of the white dial, which seem to shimmer and gleam. This interplay of light on mother-of-pearl shines with a sea-of-clouds effect. The day/night indicator moves across a starry sky of mother-of-pearl within a 6 o’clock aperture. The three rows of sparkling diamonds unfurl gracefully, the effect only further enhanced by the brilliance of the iridescent surface. The precious bezel, set with 126 diamonds, shines with stunning radiance. Another row of 47 smaller diamonds is nestled away gently inside the dial, while the lugs are also set with 12 diamonds. A single diamond adorns the inverted cabochon, for the perfect finishing touch of refinement. 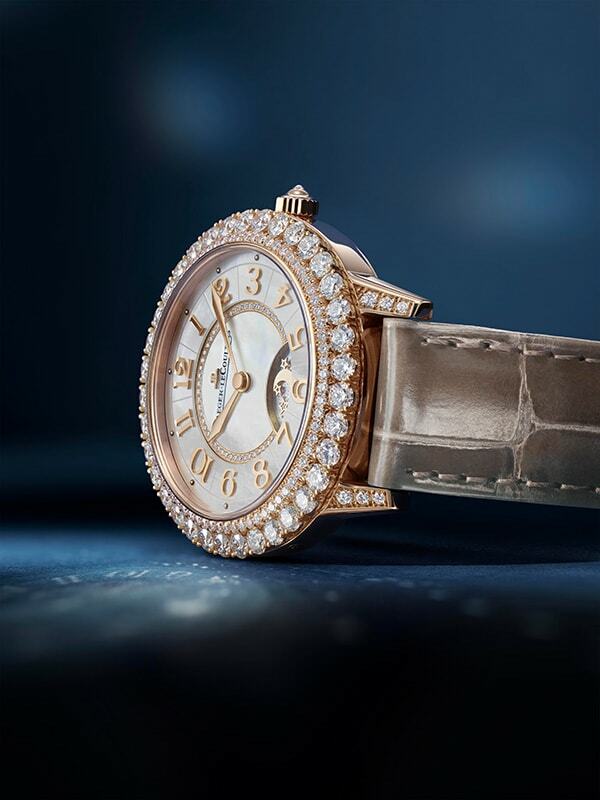 In this sumptuous setting, the unique hands and floral numerals, so emblematic of the Rendez-Vous collection, are able to shine in all their glory. These two distinct jewellery versions make the Rendez-Vous collection an invitation to discover pure dreams brought to life. Between the perfectly-measured pace of the automatic movement and the stunning precision of the poetic Night & Day function, the diamonds and mother-of-pearl dial stand out with infinite grace— a truly breathtaking wonder of watchmaking. A wholly original prong setting. Two rows of brilliant-cut diamonds flowing along the outline of the bezel and continuing to the heart of the mother-of-pearl dial. A new vision of moon phases to enhance the model with pure soul and femininity. The white gold version keeps perfect time with elegant women who crave timepieces that are equal parts watchmaking and jewellery. If the character of time truly is round and feminine, “Rendez-Vous Moon Jewellery” is the perfect choice of title. 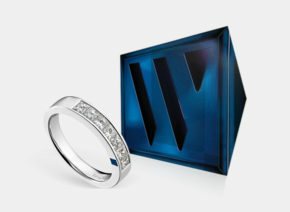 The outer bezel proudly showcases a flawless trail of 126 diamonds huddled close together in a striking prong setting. First introduced through the Jewellery 101 watch, this type of gem-setting requires great finesse and was pushed to new heights by the Jaeger-LeCoultre Manufacture, in full keeping with the watchmaker’s renowned expertise. A second line of smaller diamonds only serves to accentuate the delicate character of the timepiece. Ethereal and subtle, 47 diamonds form a sparkling ring in the middle of the dial. As distinct finishing touches, 12 diamonds encrusted in the lugs and the single diamond set on the inverted cabochon stand out as works of pure refinement. On the Rendez-Vous Moon Jewellery model, a starry sky of aventurine midnight blue serves as the perfect backdrop for the new face of the moon, reimagined here fully in mother-of-pearl. 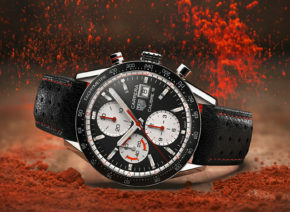 The timepiece immediately makes an impression as a stroke of flawless execution. 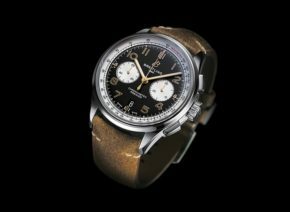 The master watchmakers and craftsmen of Jaeger-LeCoultre are responsible for breathing life into this masterpiece, adhering to centuries-old techniques with utmost precision, all under the watchful eye of binocular microscopes. A translucent cloud stands in the foreground before the new moon phase function, both veiling and revealing, for a bold, contemporary effect imbued with the touch of fine craftsmanship. Iridescent, ever-changing, and ultra-feminine… mother-of-pearl has remained a hallowed material for craftsmen and artists of the Manufacture for years. Stone after stone, diamonds are chosen with the same special care and meticulous standards. No matter the type of setting, the goal remains the same: to best accentuate the brightness and purity of the gemstones. Echoing the radiance of the new Rendez-Vous Moon Jewellery’s mother-of-pearl dial, the meticulously-crafted diamond-set crown only amplifies the reflections and intensity. The Rendez-Vous Moon Jewellery timepieces are the perfect synthesis of watchmaking and jewellery precision. The Jaeger-LeCoultre Manufacture strives to endlessly blur the lines between the two, with exceptional models that continue to make their mark on the history of watchmaking. 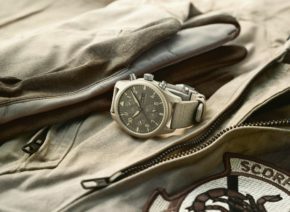 IWC Schaffhausen hat auf der SIHH in Genf eine neue TOP GUN-Linie in der Pilot’s Watches Kollektion vorgestellt. The best-selling model of the year.